Welcome to Nancy's St Thomas Vacation Rentals! This St Thomas Vacation Rental ... THE CAPTAIN ... features a central room with full kitchen, dining and living areas, three full bathrooms and three private balconies. 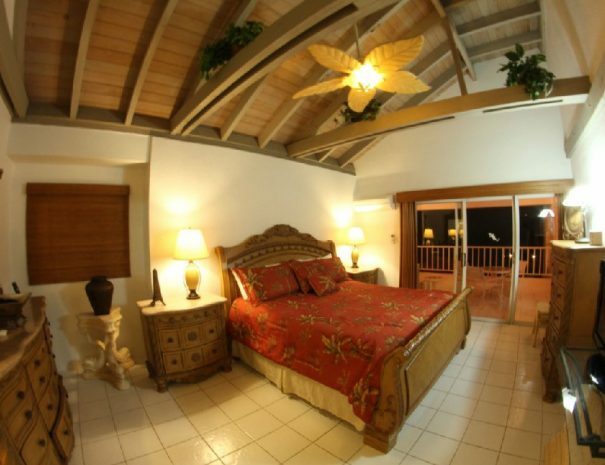 The master bedroom of this St Thomas Vacation Rental has a King bed with a private balcony overlooking the Elysian Beach Resort swimming pool and the Cowpet Bay Beach. 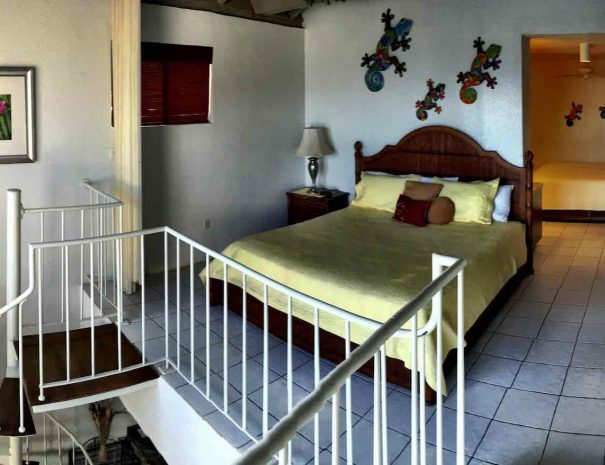 The loft bedroom of this St Thomas Vacation Rental has a King and a Queen bed with a large private deck/balcony with an awe-inspiring view of the Caribbean, the Cowpet Bay Beach, and the Elysian Beach Resort swimming pool. This St Thomas Vacation Rental has large private balconies and an upper deck with awe-inspiring views of the Caribbean, the Cowpet Bay Beach, and the Elysian Beach Resort swimming pool. The balcony off the main living area and the upper deck have tables and chairs which provide great social gathering areas and places to enjoy your meals. 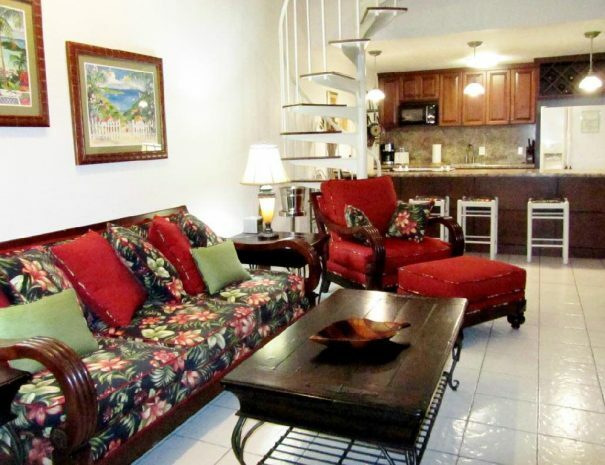 This St Thomas Vacation Rental comfortably sleeps 2-6+ adults. One large king bedroom, private bathroom and private balcony. Loft bedroom with one king, one queen bed, private bathroom and large upper deck. This St Thomas Vacation Rental has a full kitchen upgraded with custom cherrywood cabinetry and countertops. Equipped with cookware and cutlery. 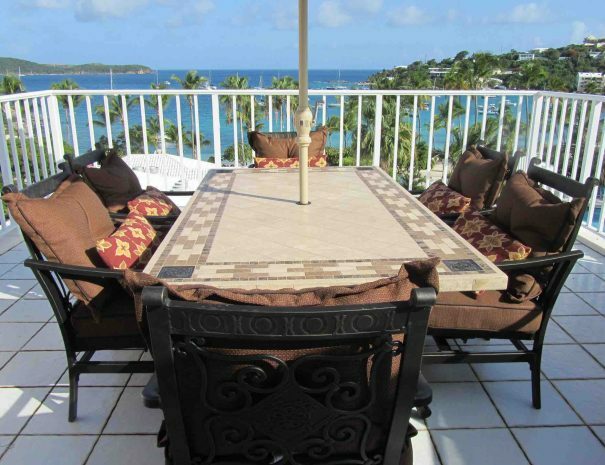 This St Thomas Vacation Rental includes a large central room with a kitchen/dining area, living area, a full bathroom and a balcony with dining table and chairs. At your request, an inflatable mattress, portable crib and stroller are available to accommodate your young guests in this St Thomas Vacation Rental. This St Thomas Vacation Rental has off-street parking near the entrance. We had a terrific week at Nancy's ST Thomas Vacation Rental ... THE CAPTAIN ... in St. Thomas! A friend who had stayed here recommended it to us for our family of 4 including 2 older teen children. The deck on the top floor was a great place for star gazing and you can hear the live music playing below. We even spotted a couple of shooting stars. St. Thomas Boat rentals gave us a great trip to the BVI's and we highly recommend them. I would definitely recommend Nancy's St Thomas Vacation Rentals and the island of St. Thomas and would stay here again! 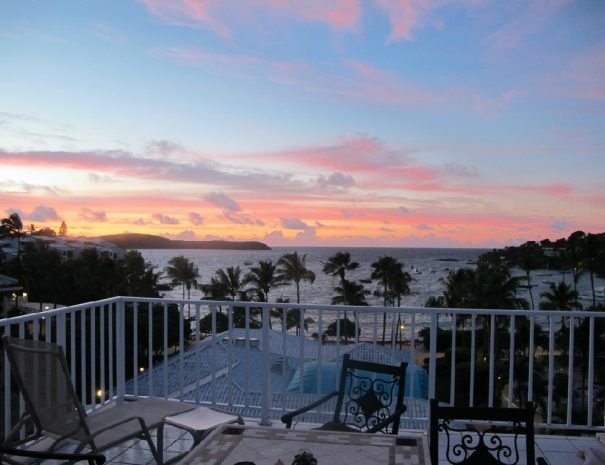 My St Thomas Vacation Rental rates include the resort fees and all water/electric surcharges. (Other resorts/hotels charge separate resort fees and utility surcharges that can add as much as 16% to your bill.) The 12.5% USVI Tax applies to all rentals. Until reservations are confirmed, rates are subject to change without notice. Reservations will be confirmed once we receive the signed rental agreement, plus 50% of the rental fee, plus a refundable $300 Security Deposit. The balance of the rental fee (50%) is due 60 days prior to arrival. Your Security Deposit will be refunded after the keys have been returned and after the unit has been inspected and found to have sustained no damage during your stay at my St Thomas Vacation Rental. We are a family of four, with two teenage daughters. The St Thomas Vacation Rental was beautiful and very clean and comfortable. The views from all three balcony's were beautiful and they were all very spacious. It was great to have three full bathrooms, and a washer and dryer. 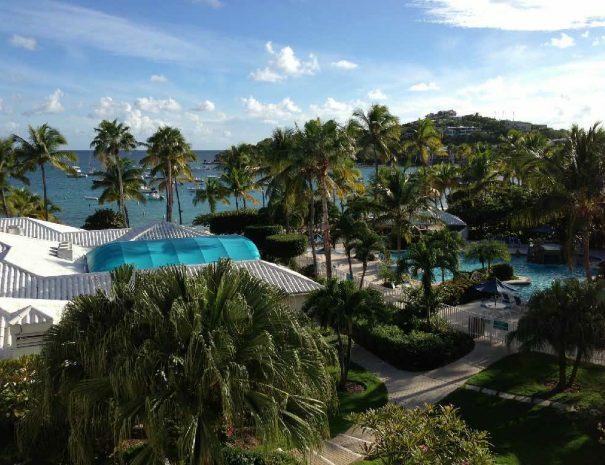 We would definitely recommend this St Thomas Vacation Rental, and we hope to come back again! After visiting many islands throughout the Caribbean, my husband and I settled on the Elysian Beach Resort on Cowpet Bay Beach on St. Thomas because of the incredible variety of activities in the area. 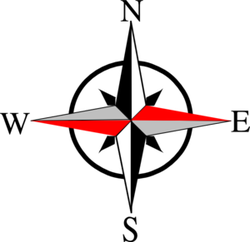 We chose to purchase these St Thomas Vacation Rentals on the East End of the island because of easy access to the many boating activities available in Red Hook. 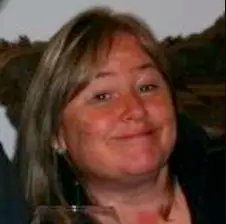 As owner of these these St Thomas Vacation Rentals, my goal is to provide beautiful accommodations in a world class location at an affordable price and to build a base of repeat clientele who view my vacation rentals as an extension of their lifestyle. 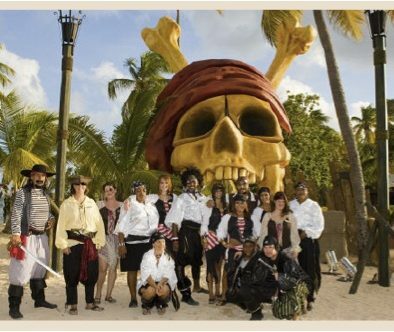 Come join in the fun at my St Thomas Vacation Rentals!